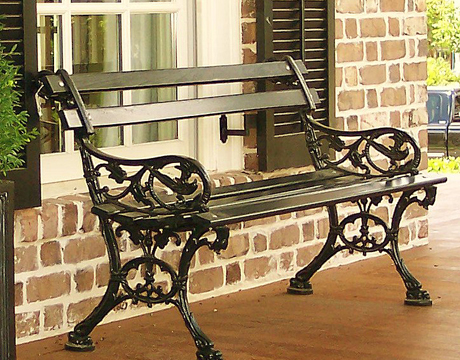 Own a piece of history with an Authentic reproduction Charleston Battery Bench®. 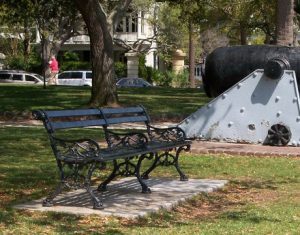 This beautiful handcrafted bench has been a part of the scenes on The Battery and the City of Charleston since the late 1800’s. 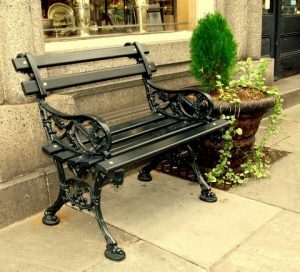 Add a sense of history and elegance to your gardens, lawns, patio, and indoor atriums with this comfortable bench. It also makes a nice addition to parks, playgrounds, shopping malls, golf courses and other public areas. 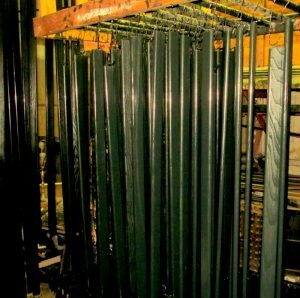 Visit our Shipping page to calculate the cost to ship your bench.